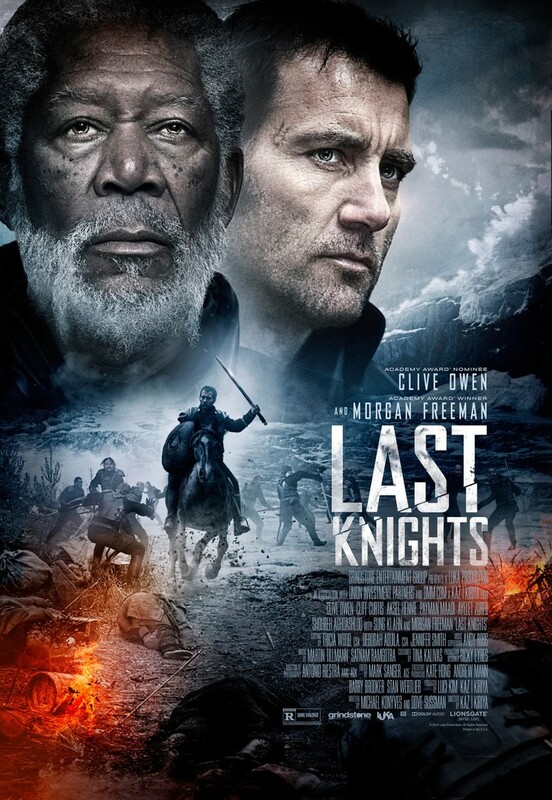 The Last Knights DVD and Blu-ray release date was set for June 30, 2015. In this revenge saga, a brave group of warriors sets out to deliver payback for the death of their master. Brutally cast aside by a corrupt emperor whose cruelty knows no bounds, the master's honor has been destroyed. It is now the responsibility of his loyal subjects to ensure that this wrong does not go unpunished. The odds are stacked against them, but they possess the courage to put their own lives on the line and fight for justice.